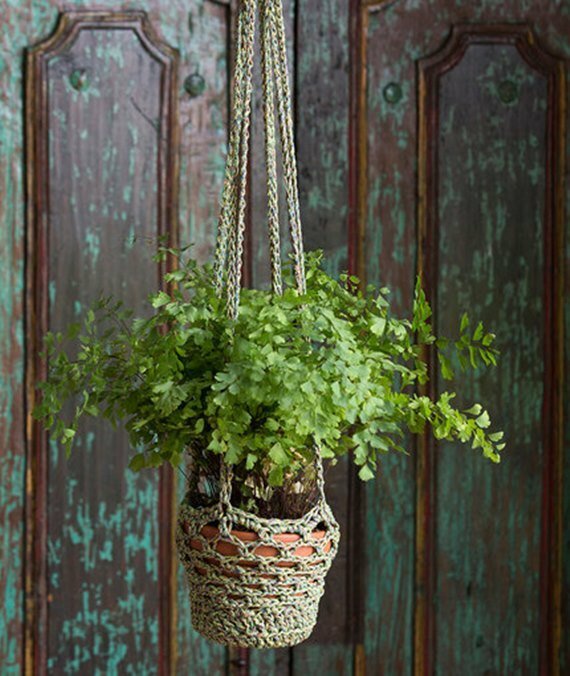 A collection of Crochet Plant Pot Cozy Cover & Holder Free Patterns. Crochet Channel today is going to share a list of easy crochet patterns for all of us who love greens, and who would like to share the love of greens. These Plant pot cozies and covers are easy to stitch out with less yarn scraps to decorate the flower pots and vases in home, they make the wonderful gift touch for planting pots if you want send plants as gifts, too. Try to use color combination and different design and yarns to custom your pot cozy for different recipients in different occasions. Scroll down and see what’s your pick this Mother’s Day?